Every contaminated site in need of asbestos removal or environmental remediation is unique and presents its own challenges, however, over time we’ve discovered the best way to approach every project. We listen, assess the conditions of the site, agree on the outcomes and make a plan to achieve them. This is where we listen, find out what your requirements are, and what the ongoing land use is going to be once it’s remediated. We’ll also assess any information you already have on the site, and we’ll examine historical land uses that may have contributed to the site’s contamination issues, like whether asbestos has been removed from the site. If you don’t know the extent of the contamination, we’ll determine the type, and concentration levels first of all. Then we’ll assess the vertical and horizontal extent of the contamination, by conducting a Phase 1 & 2 Environmental Site Assessment (ESA). Now we get down to work. We execute the remediation plan, keeping a close eye on the environmental and OH&S risks as we go in case any of the conditions change, requiring a change of strategy. Safety is a key element. 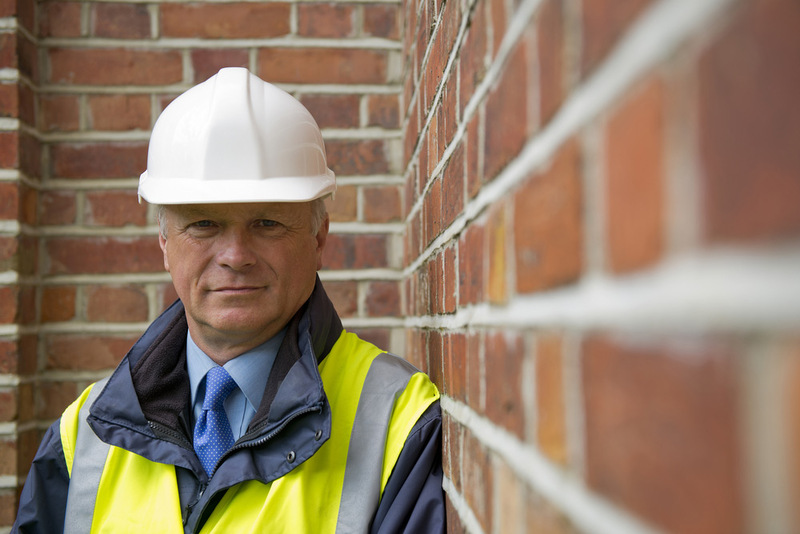 We take great pains to ensure the health and safety of our employees, and anyone else who comes on to the site. All works are conducted under a third party certified occupational health and safety, quality and environmental management systems, helping us to maintain our record of an injury free workplace. We know the big budget solution to virtually every contaminated site issue, we’ve worked on some of the biggest projects in Australia, for some of the biggest companies in the industry. But throwing money at a problem isn’t always an option. We love coming up with innovative, and cost- effective ways to remediate a site. As we complete each stage of the project we check them off against the asbestos removal or environmental remediation plan, and at the end we perform a full review to ensure all of the environmental objectives have been achieved. Job done, we’ll provide you with your Compliance Package, and that’s it.